Taurus series - .PDF file. 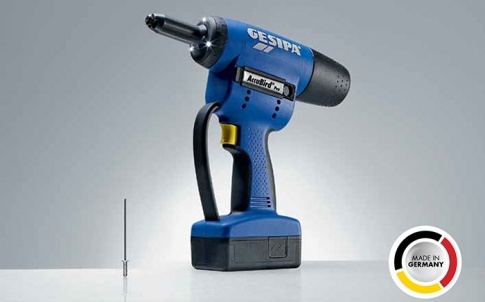 With more than 50 years of designing, manufacturing and technical expertise, Gesipa Blind Riveting Systems are world leaders in producing an extensive range of rivets, rivet nuts, rivet nut studs, associated tools and bespoke solutions. 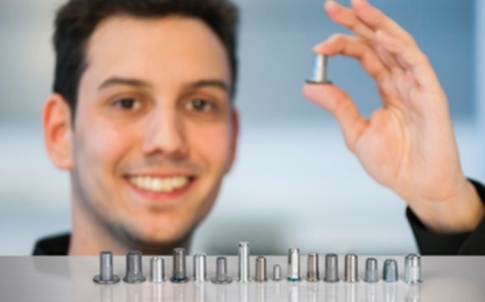 With more than 50 years of designing, manufacturing and technical expertise, Gesipa are world leaders in producing an extensive range of rivets, rivet nuts, rivet nut studs, associated tools and bespoke solutions. 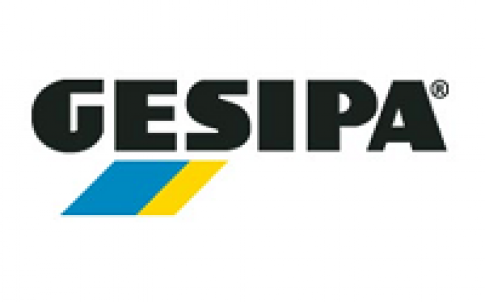 With ISO 9001, ISO 14001 and ISO/TS 16949:2009 accreditation, advanced machinery, quality control system and professional sales services, Gesipa continues to secure its reputation within the industry as the preferred manufacturer and supplier of blind fastening solutions. The company successfully made its mark in the fastening sector by meeting and exceeding the demanding requirements of its national and international customers in the automotive, construction, railway, white goods, electronics and many other varied industries. This continues to be achieved through highly experienced and innovative employees, continuous investment in top-quality machinery, continuous improvement processes and vigorous quality and testing methods and the ability to develop bespoke fastening solutions quickly and cost effectively.